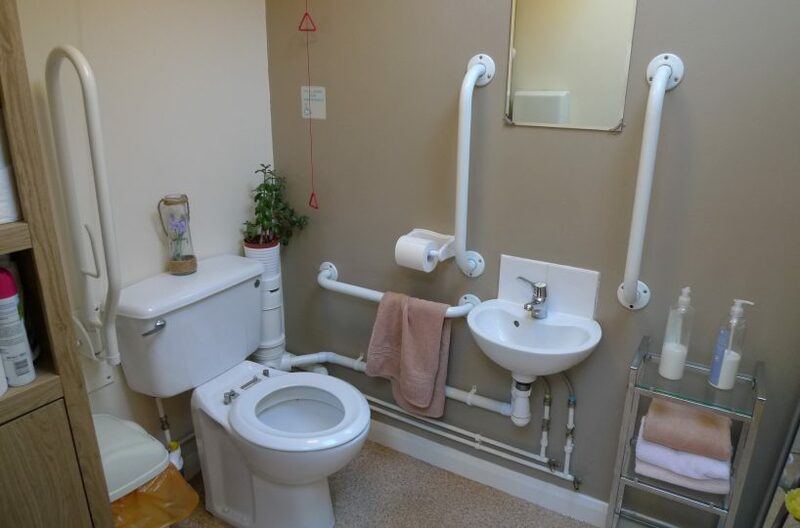 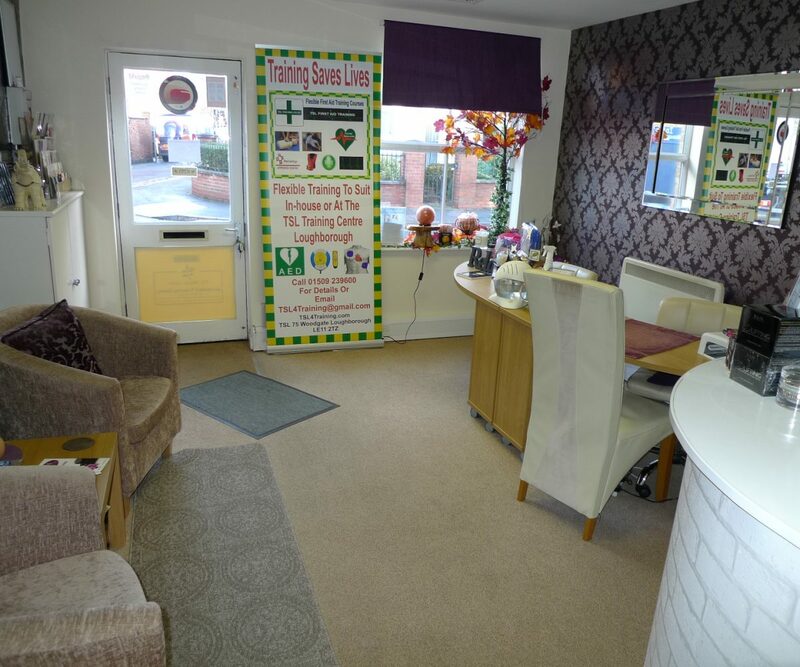 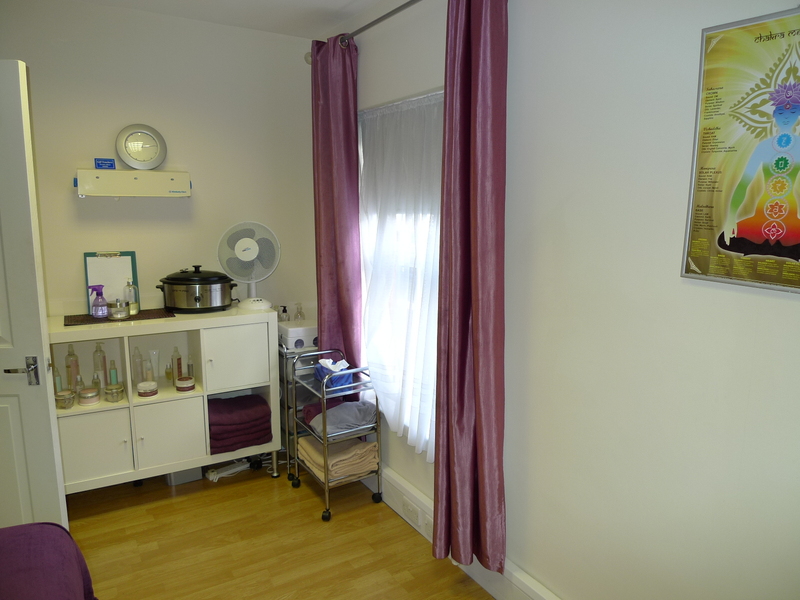 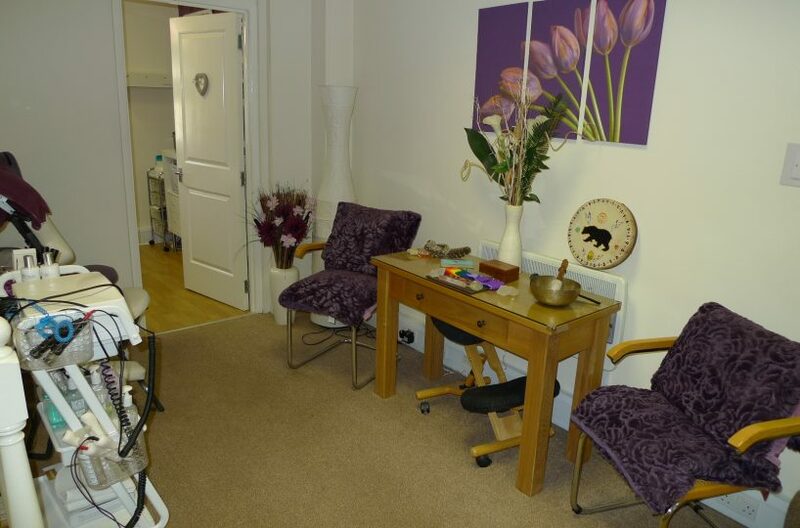 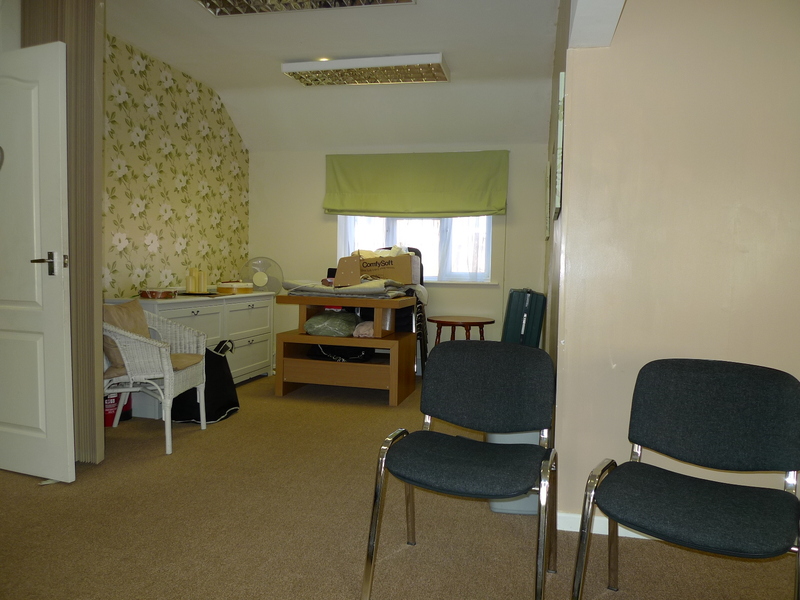 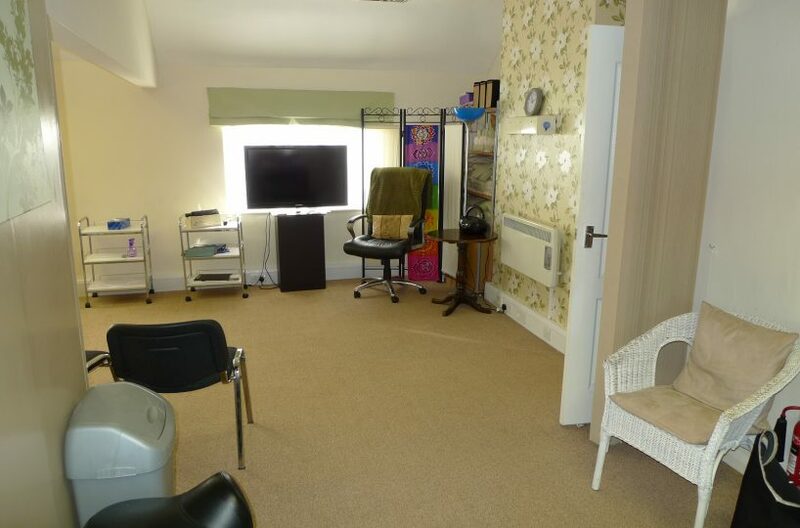 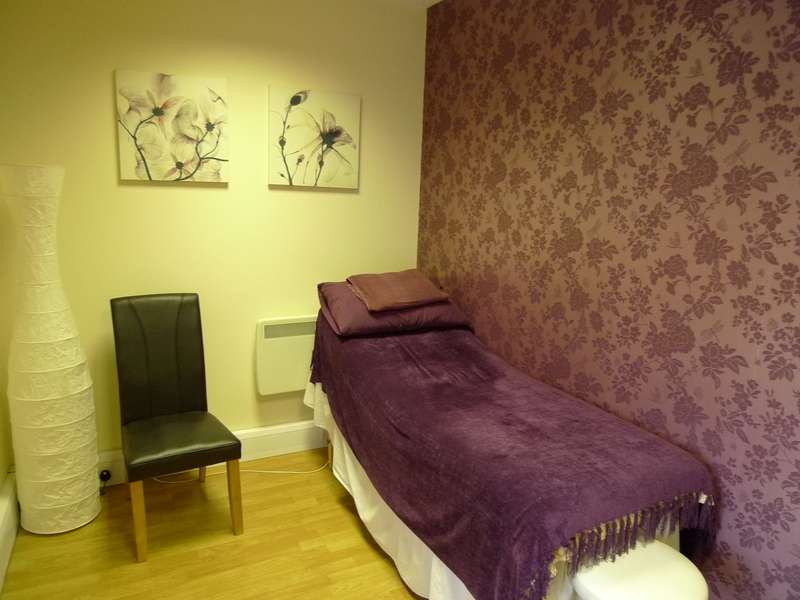 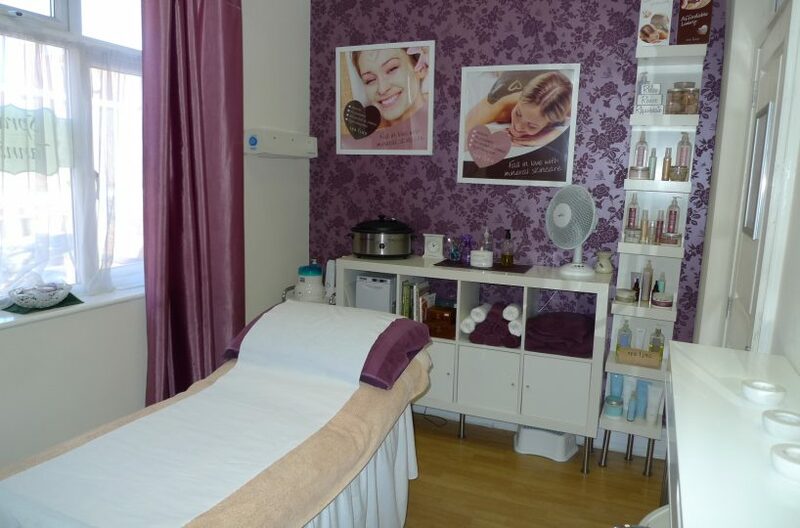 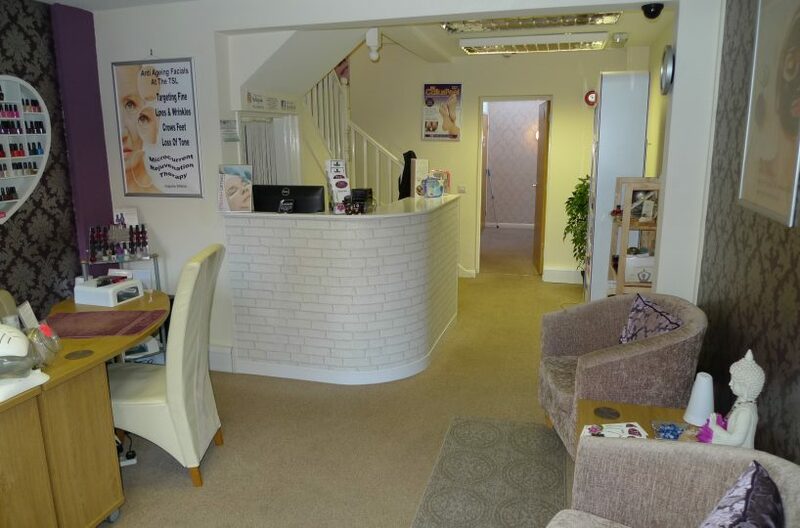 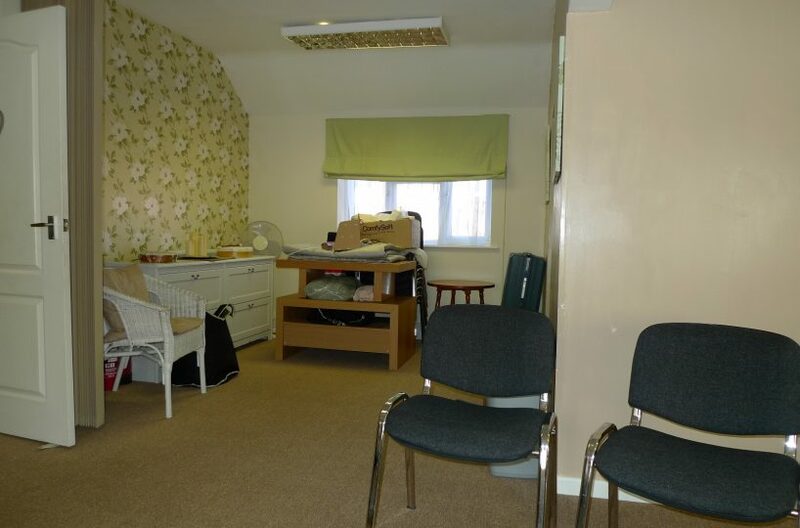 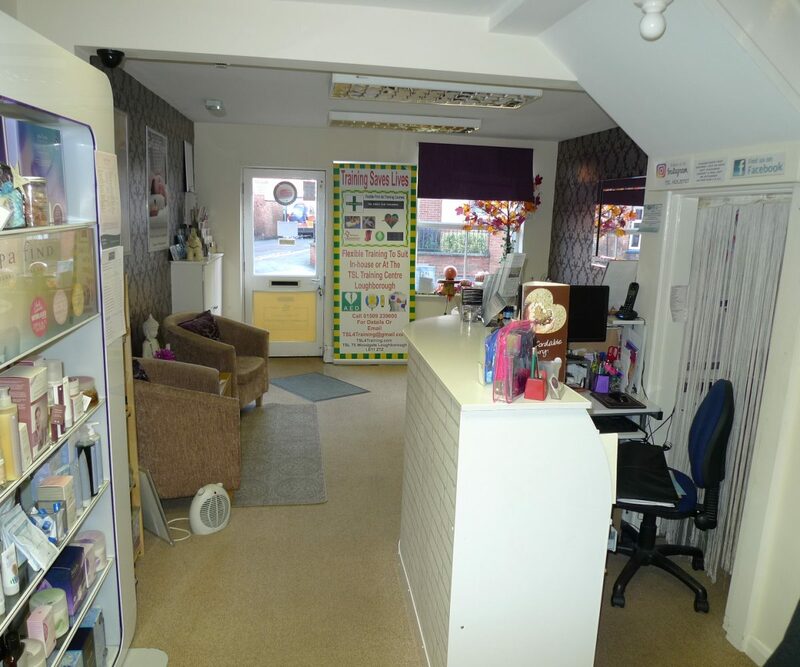 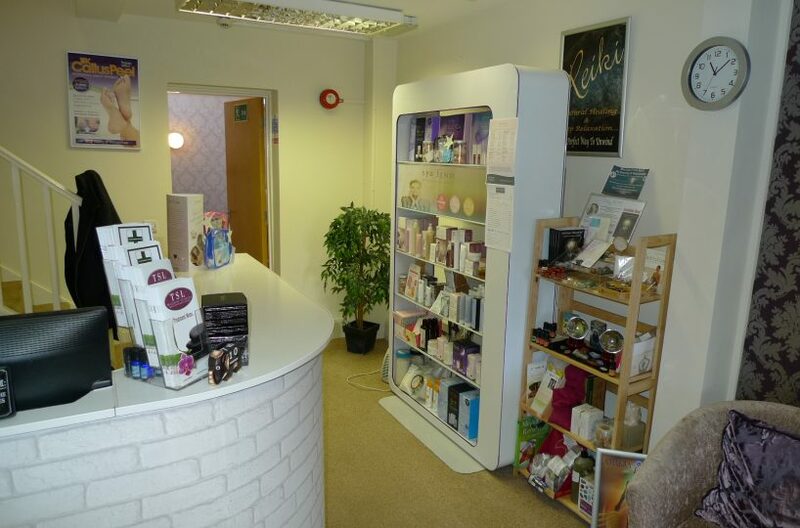 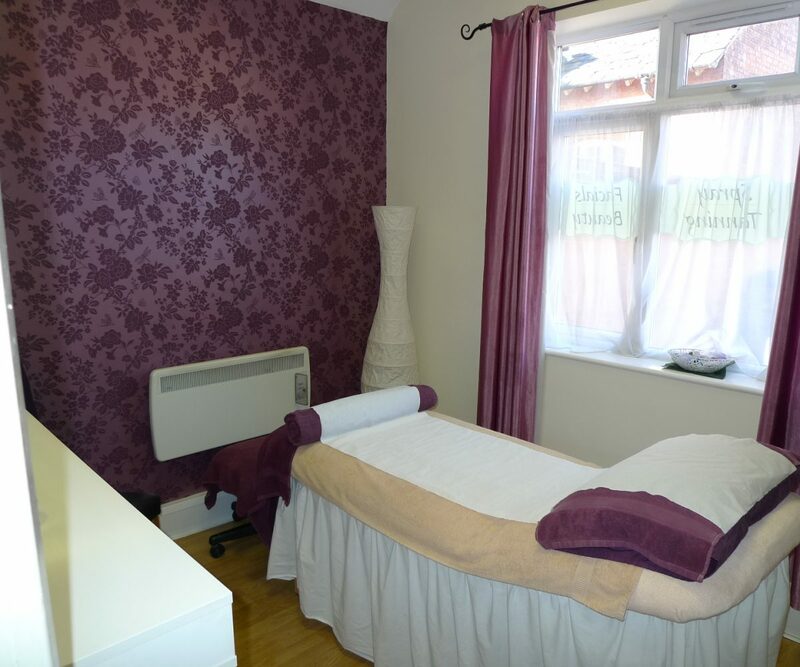 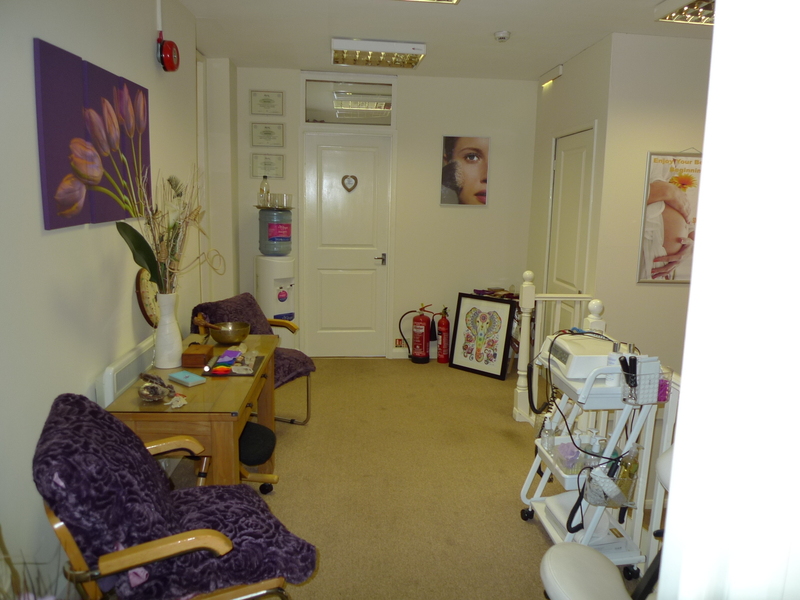 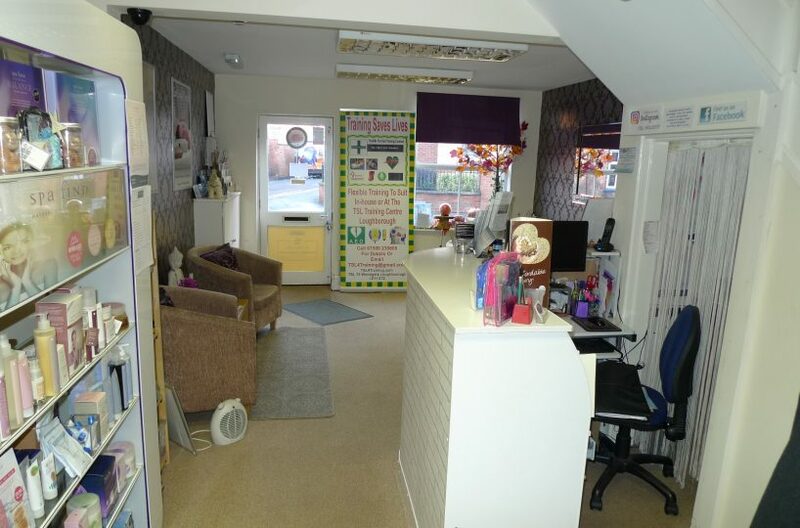 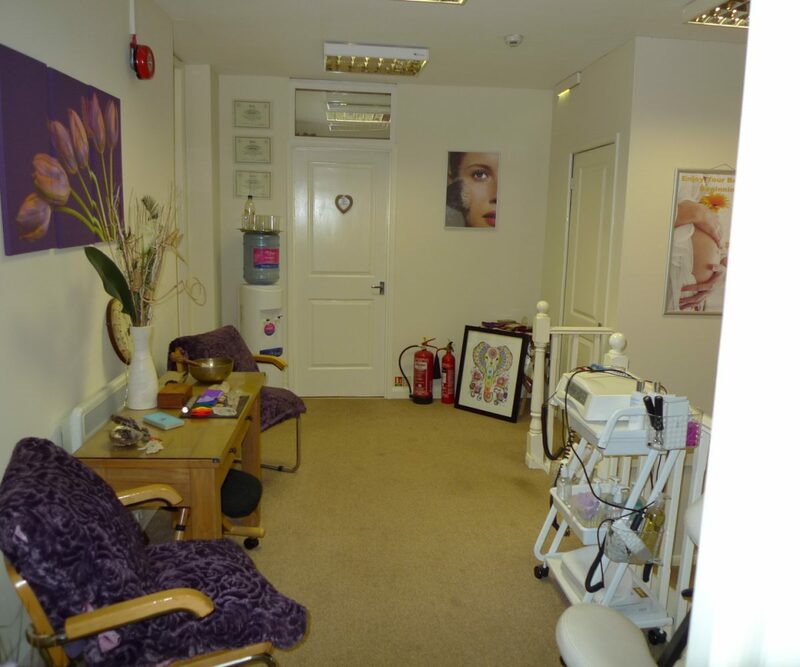 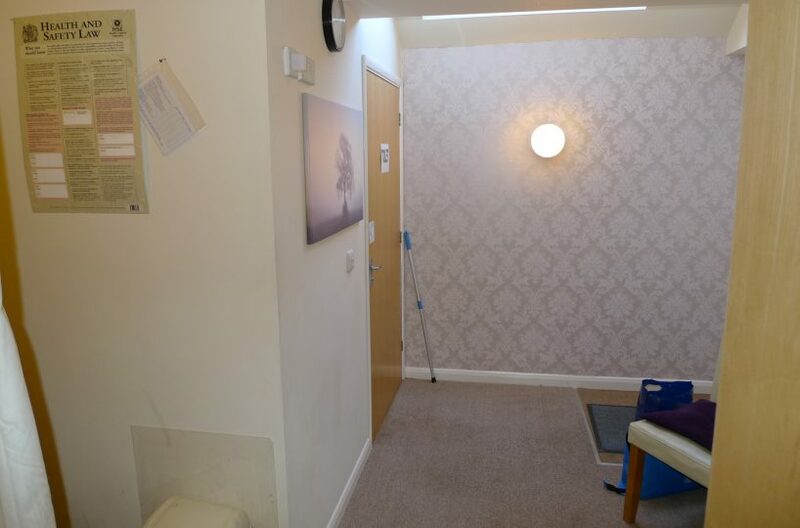 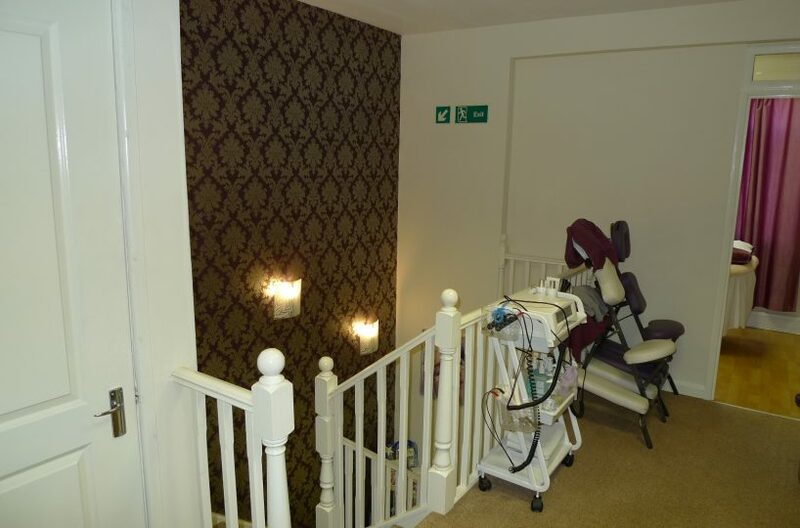 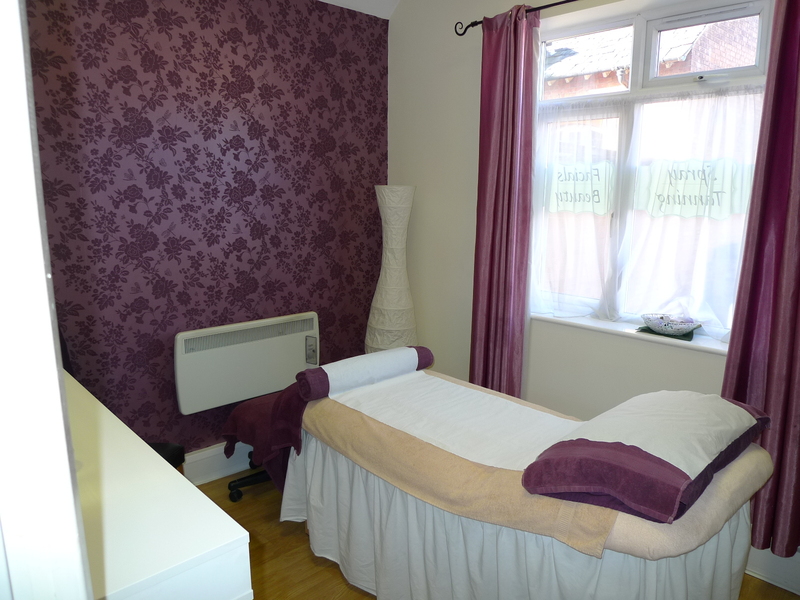 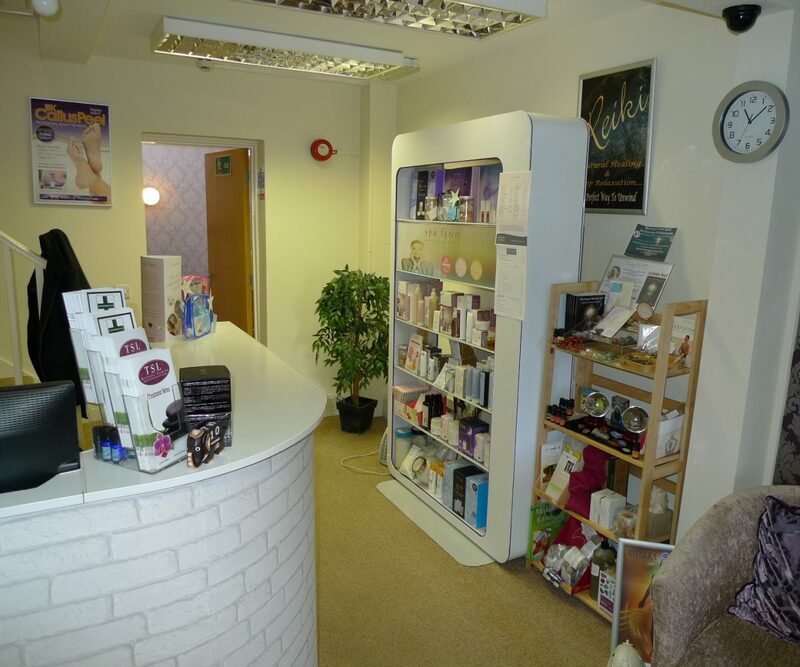 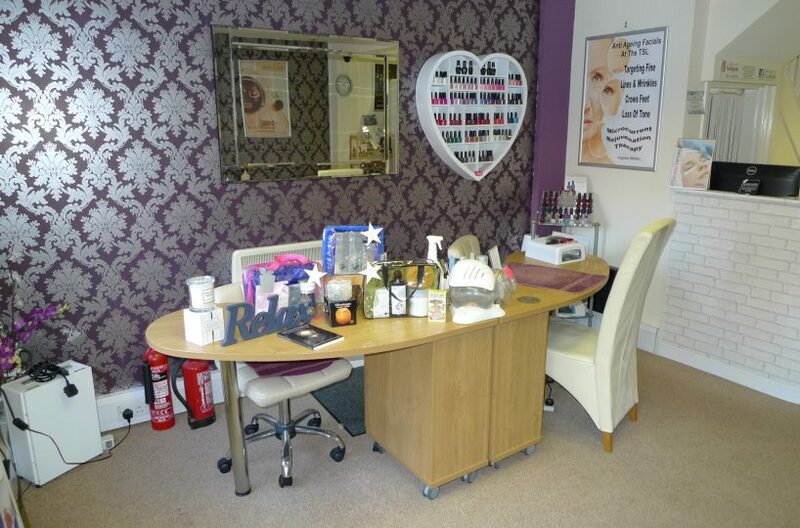 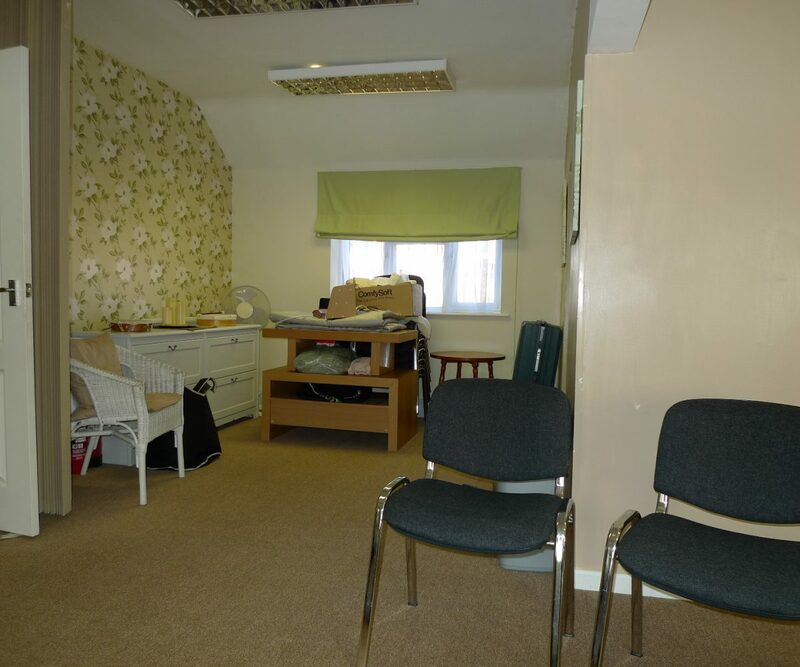 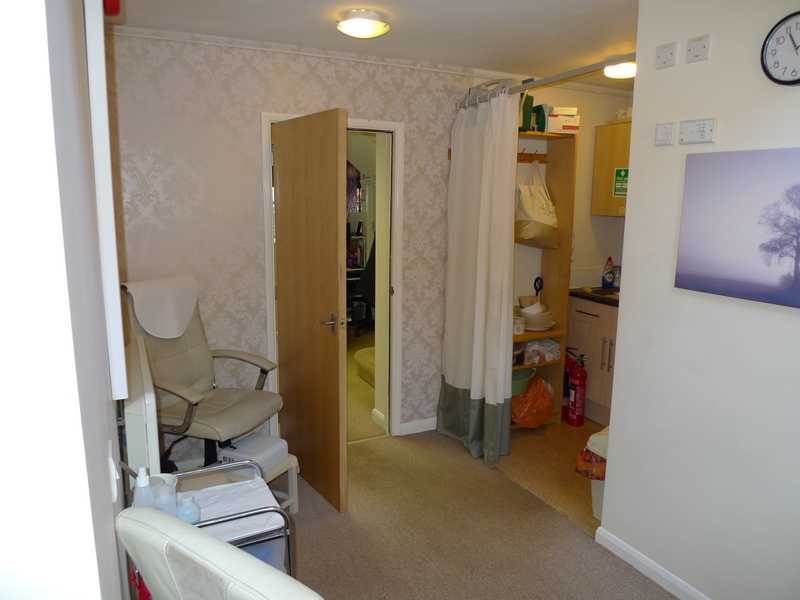 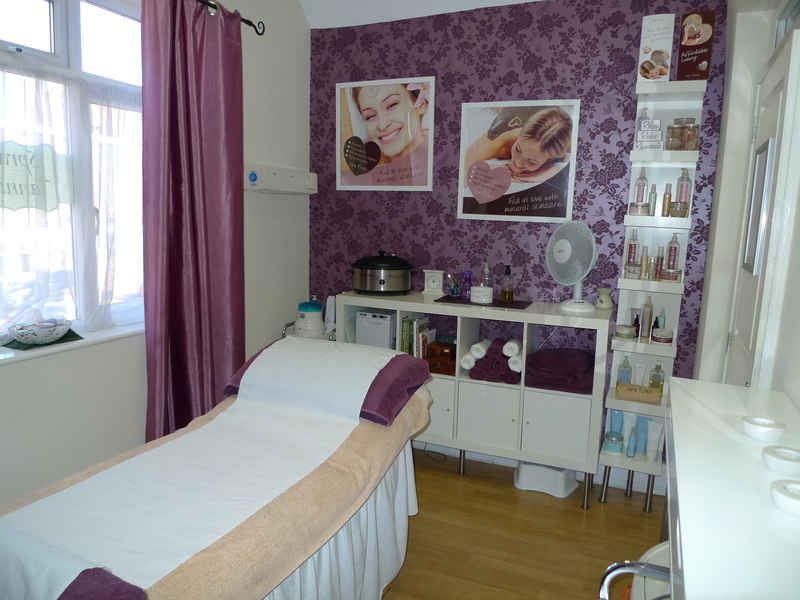 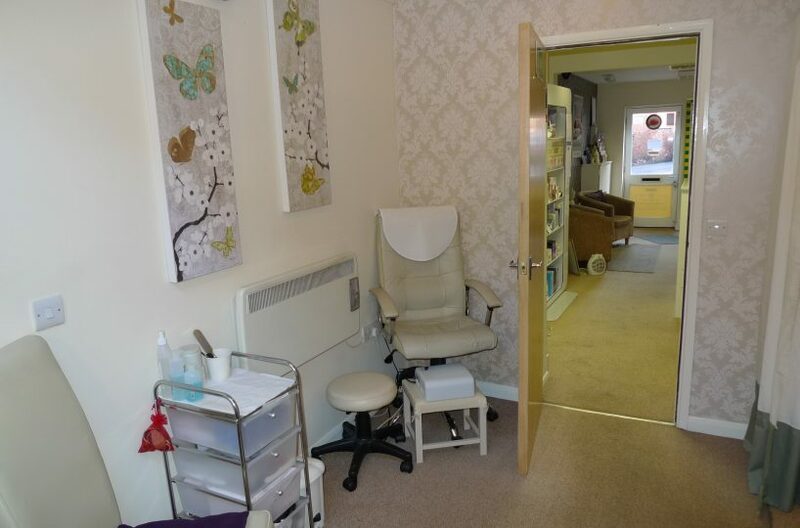 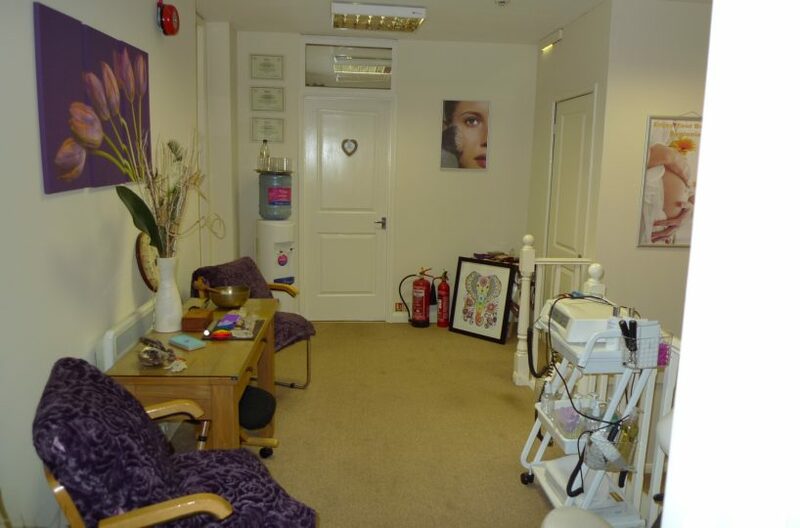 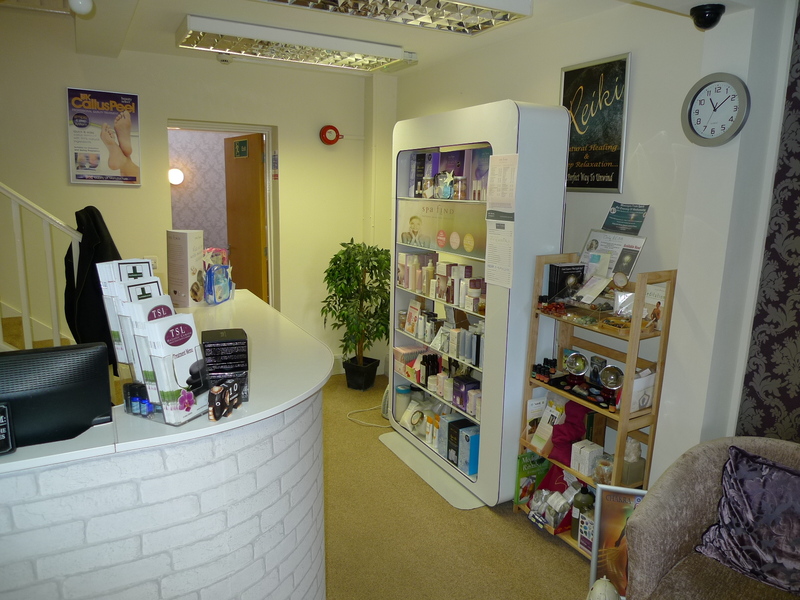 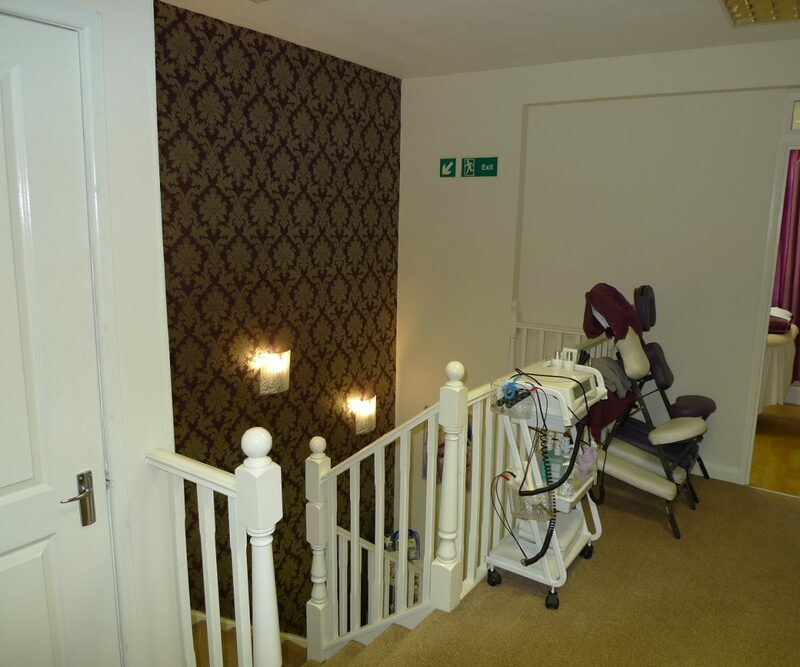 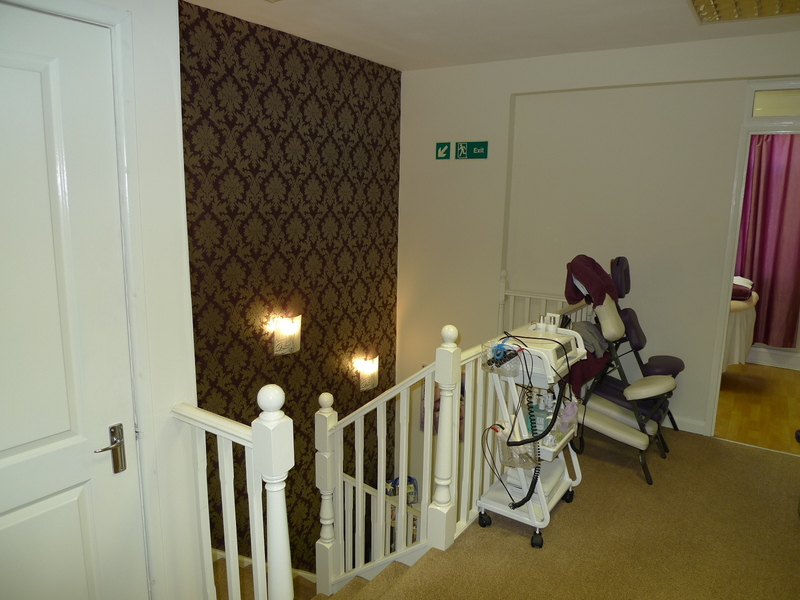 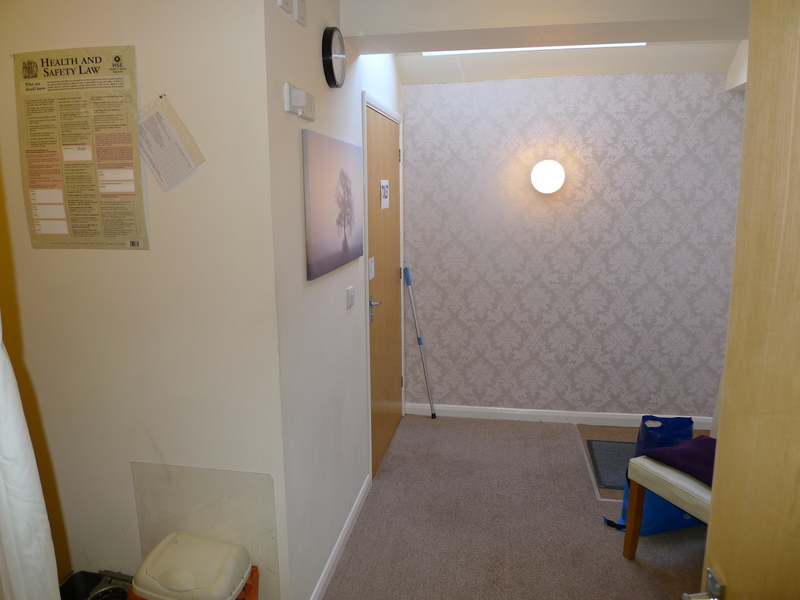 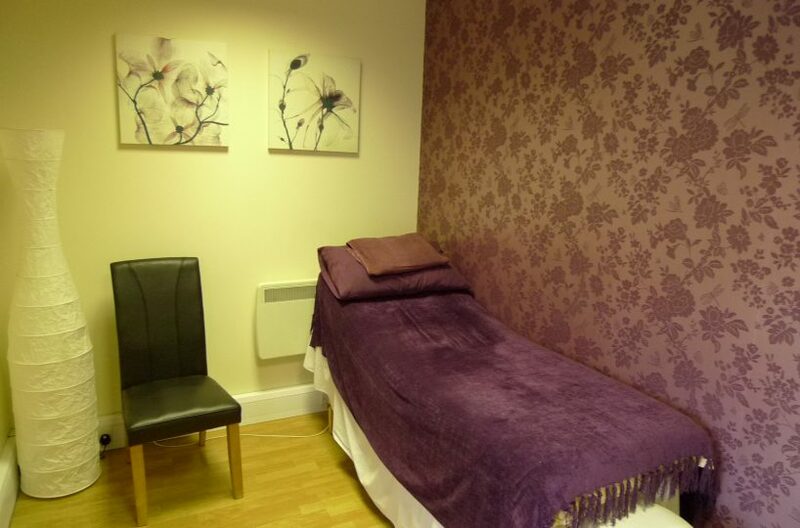 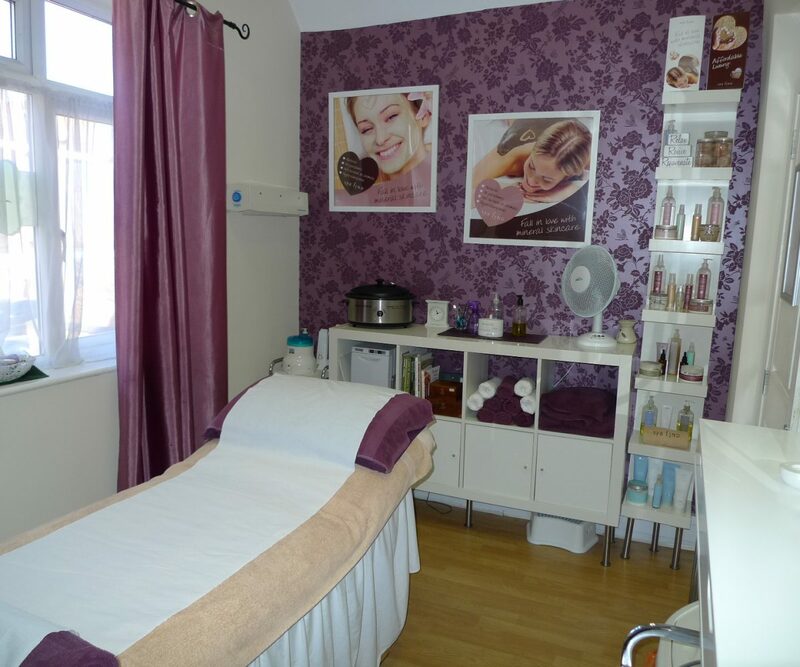 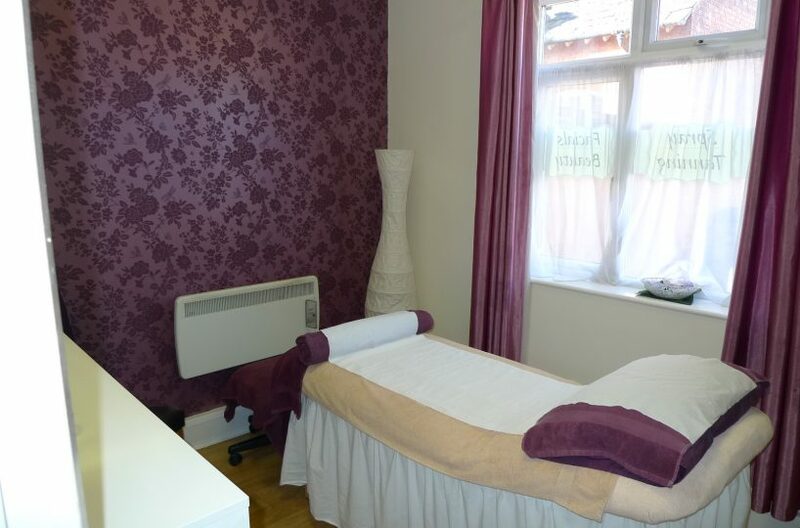 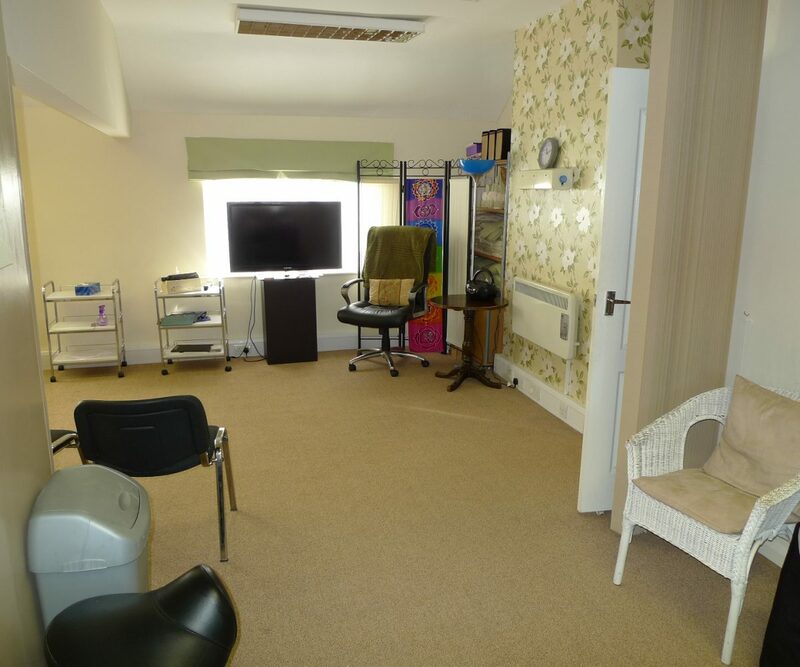 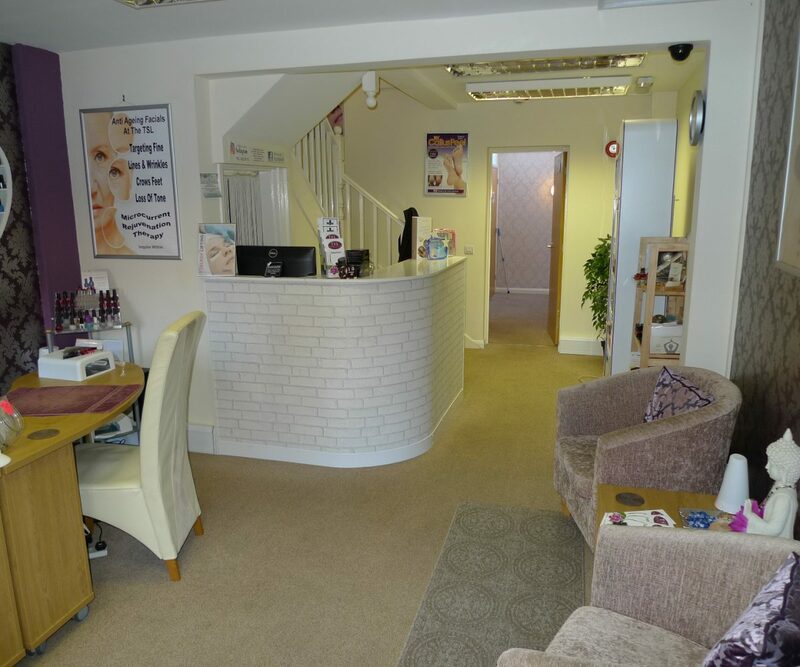 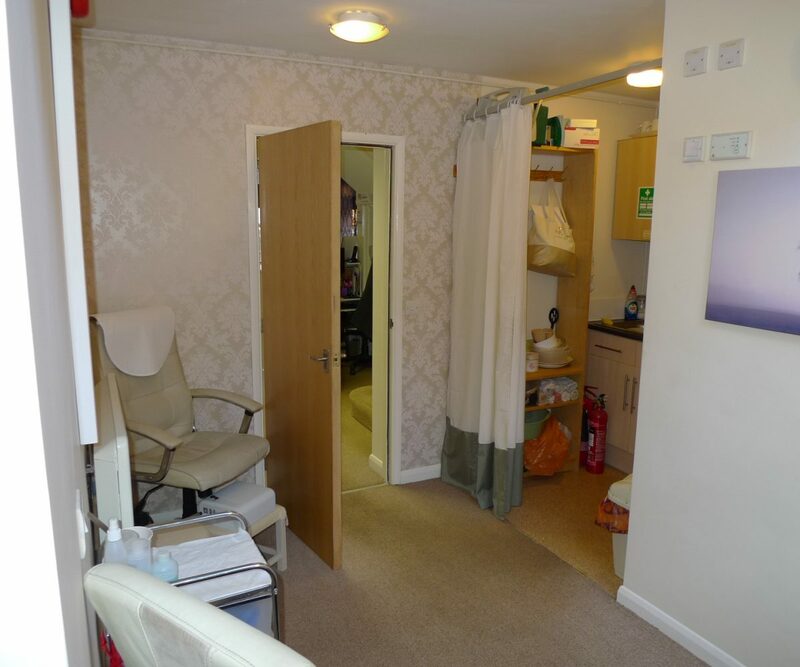 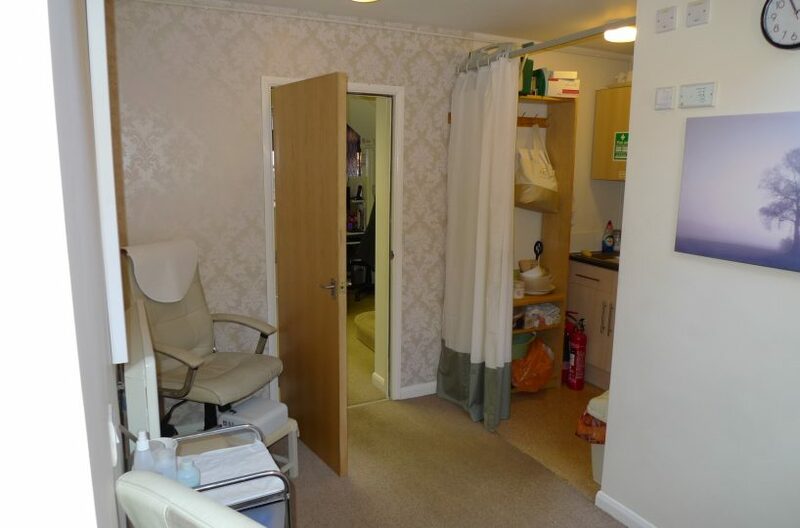 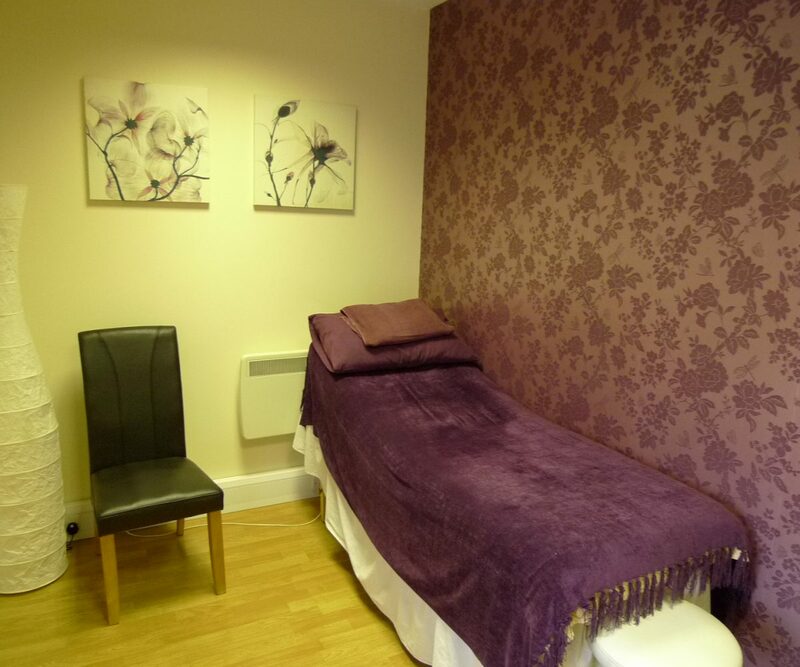 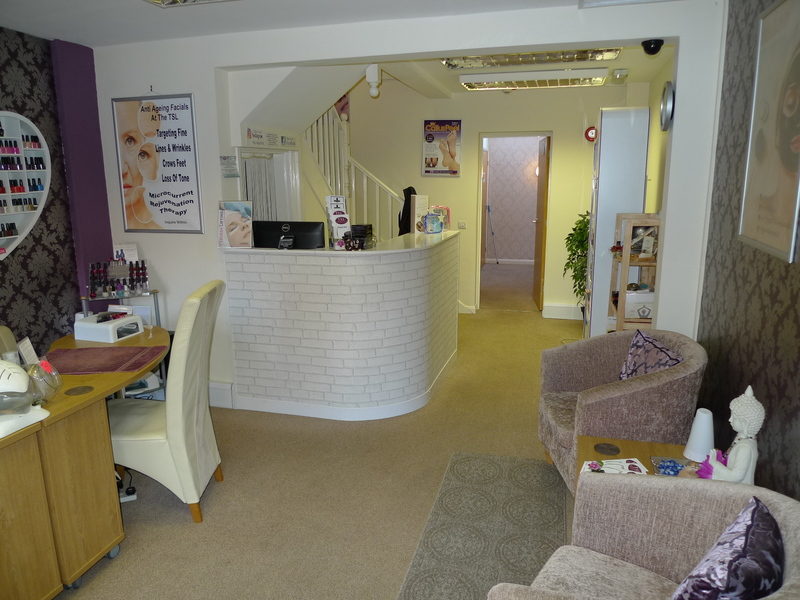 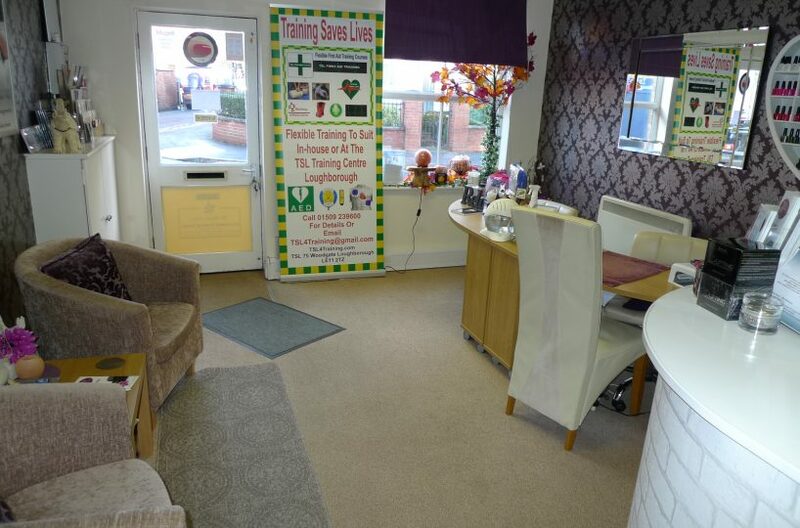 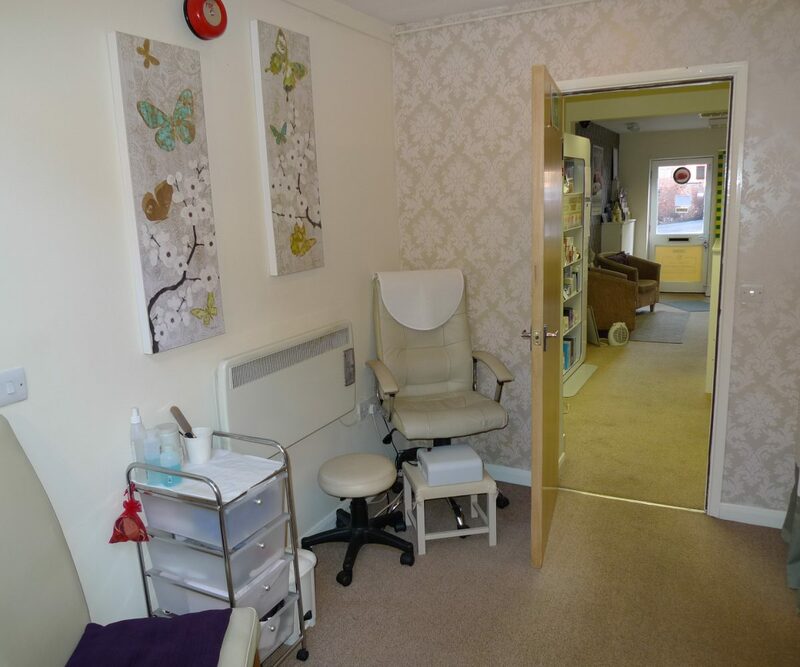 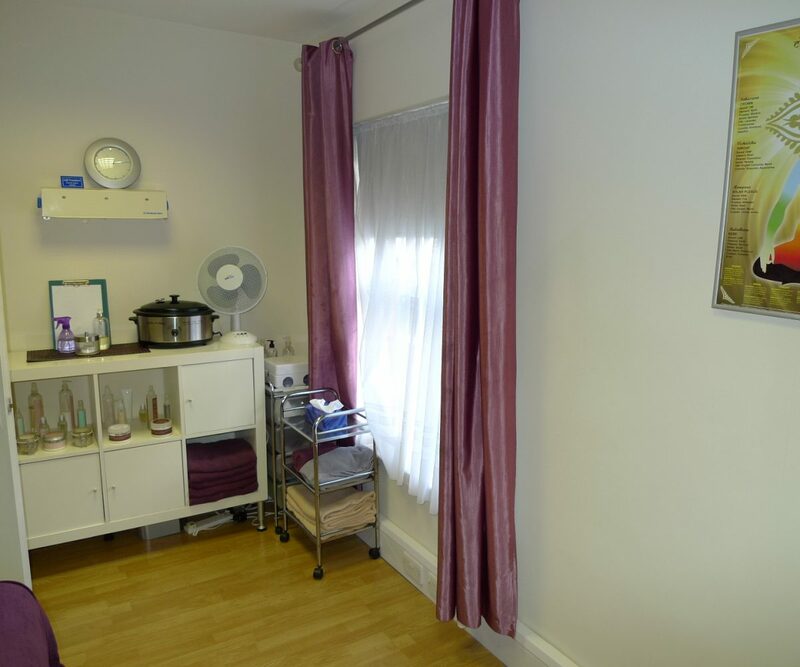 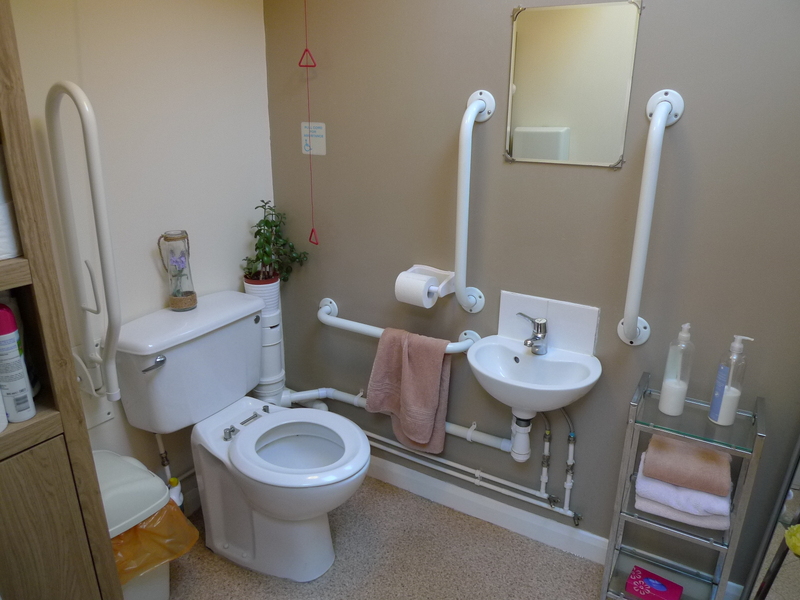 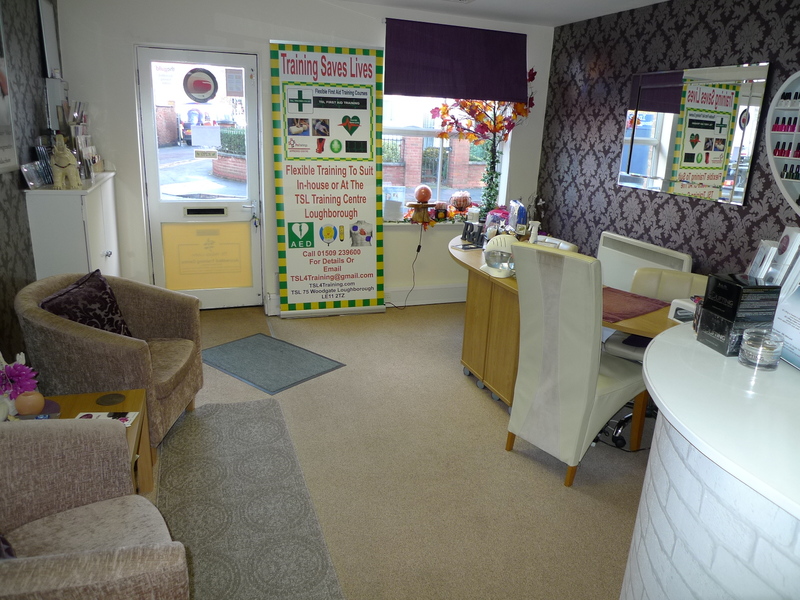 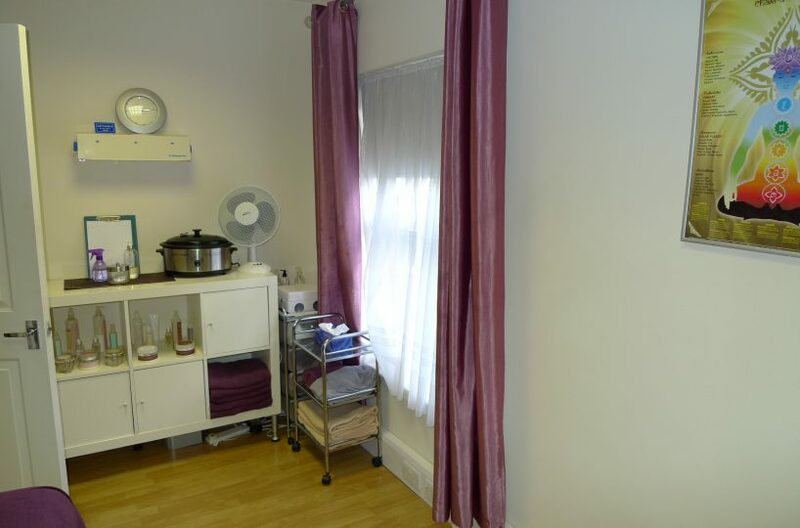 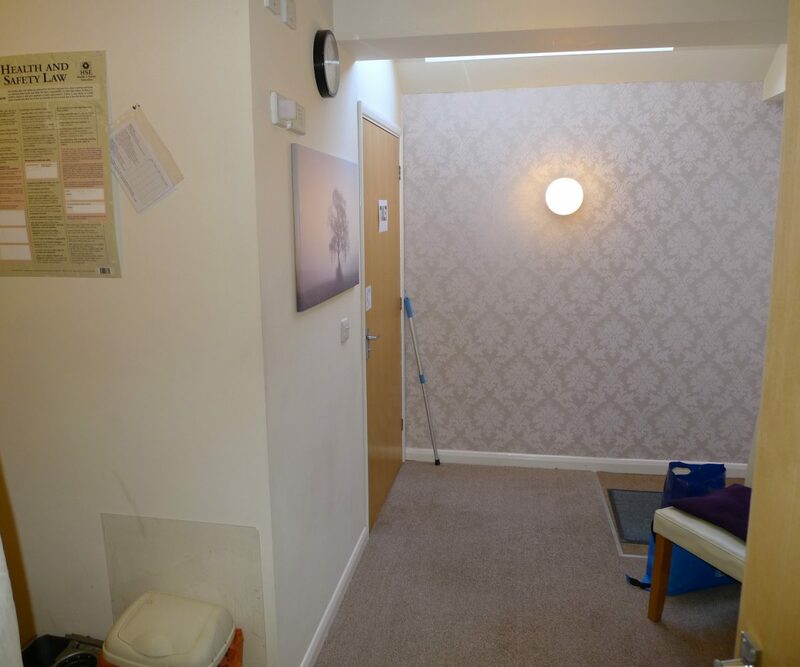 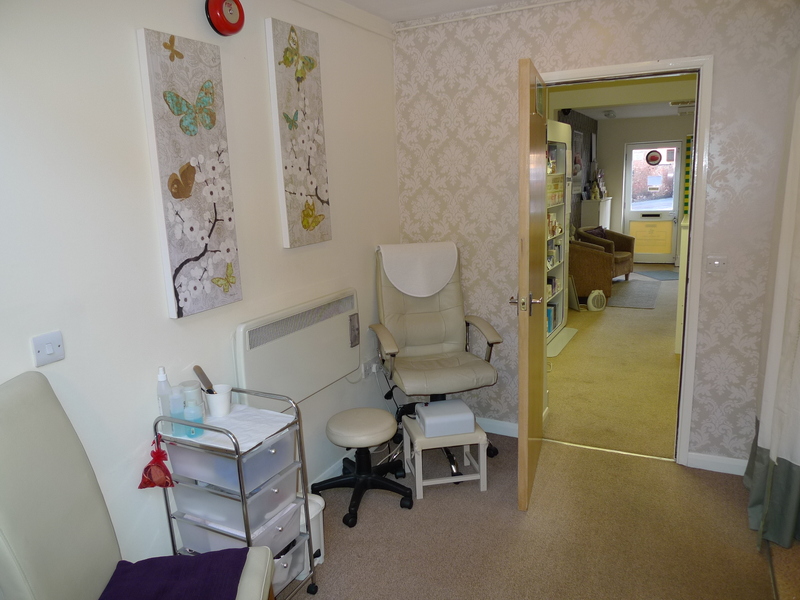 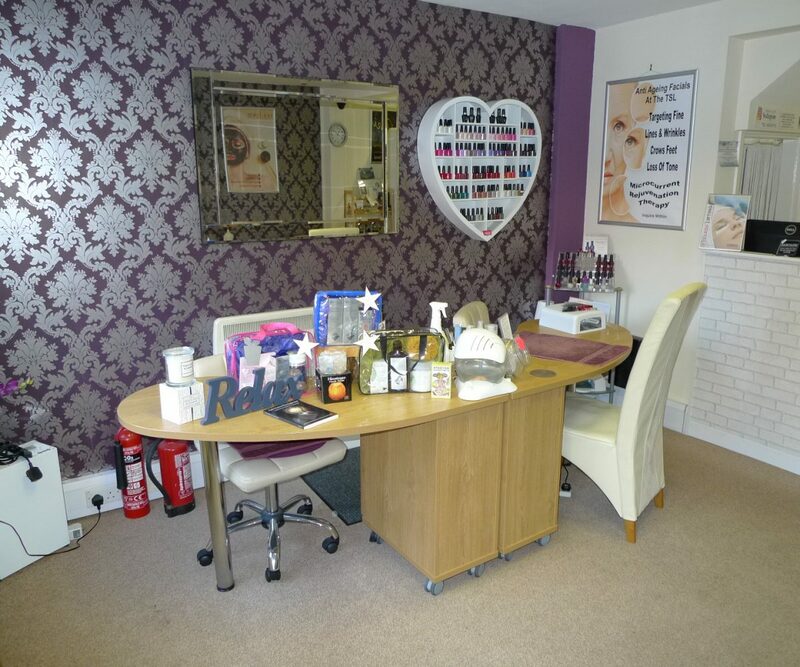 This beauty therapy/retail shop is well located on Woodgate and comprises a ground floor treatment area with rear kitchen and accessible toilet & waiting area. 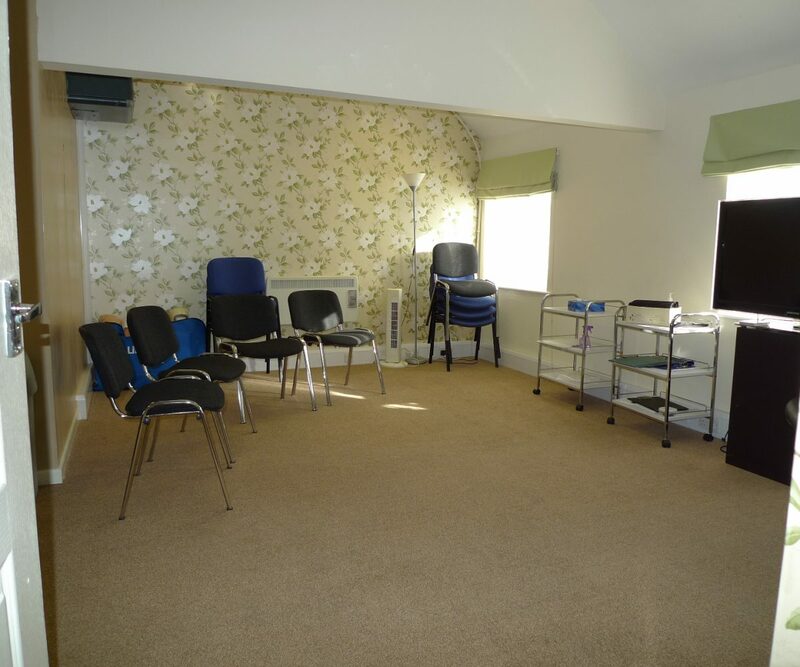 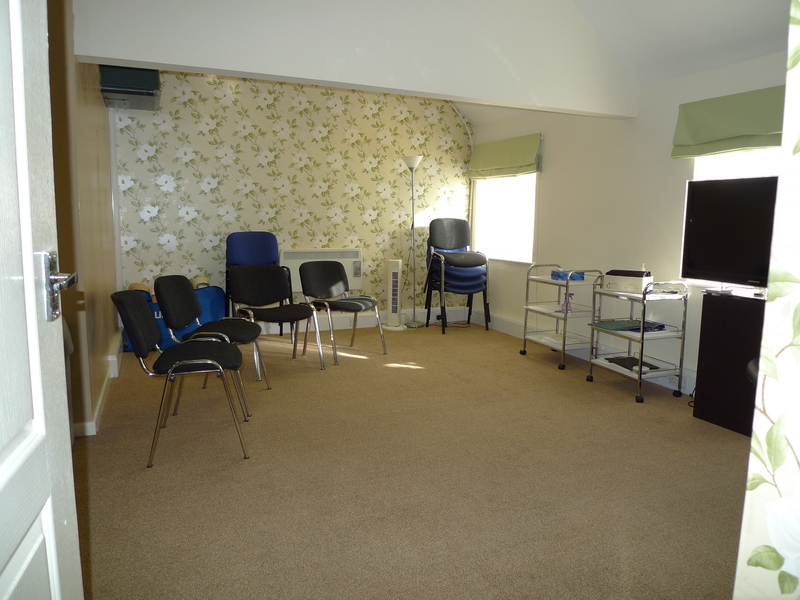 On the first floor are three further rooms and a further client waiting area. 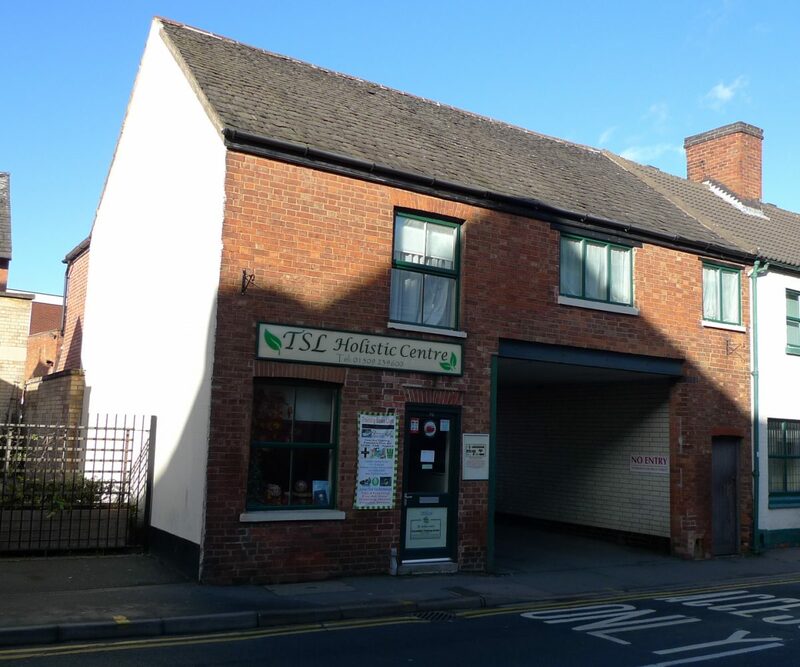 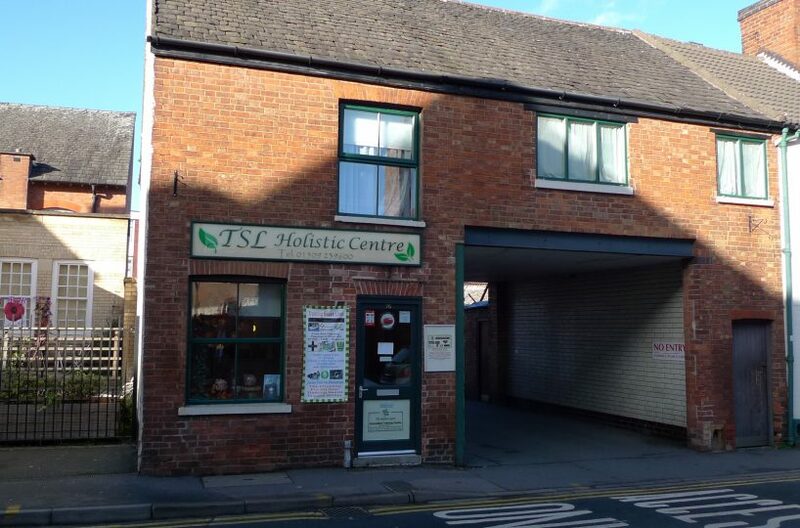 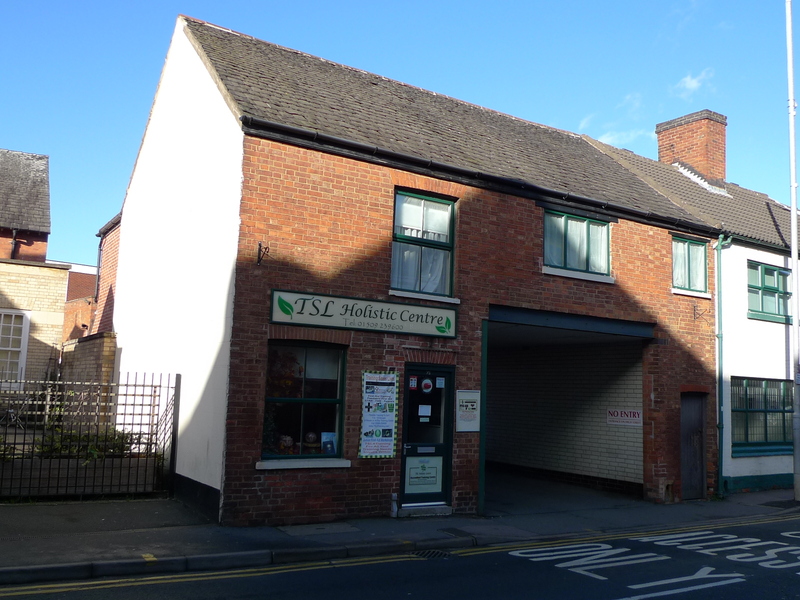 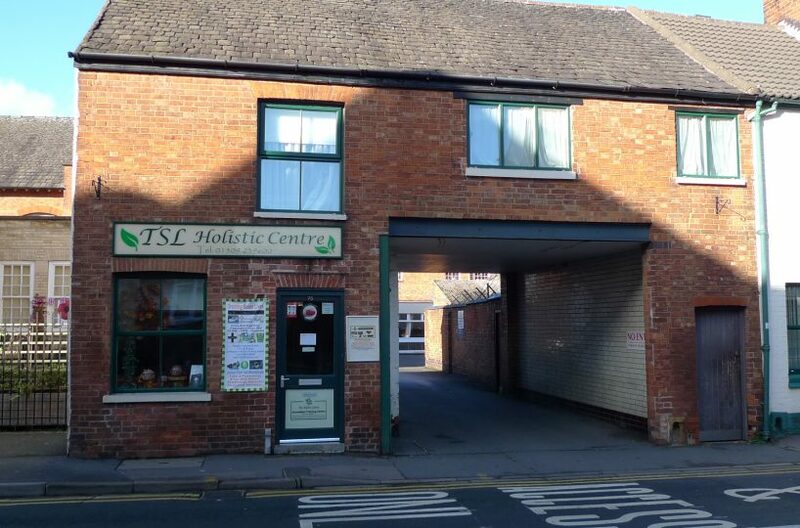 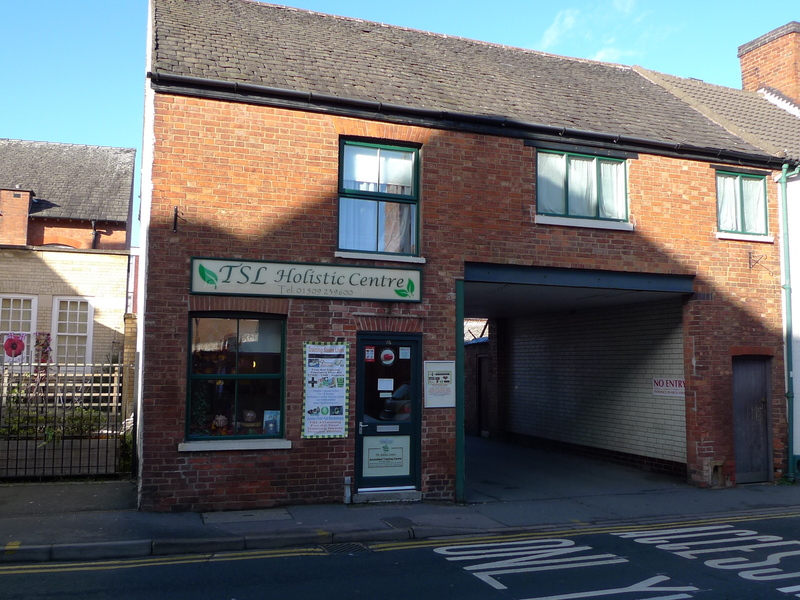 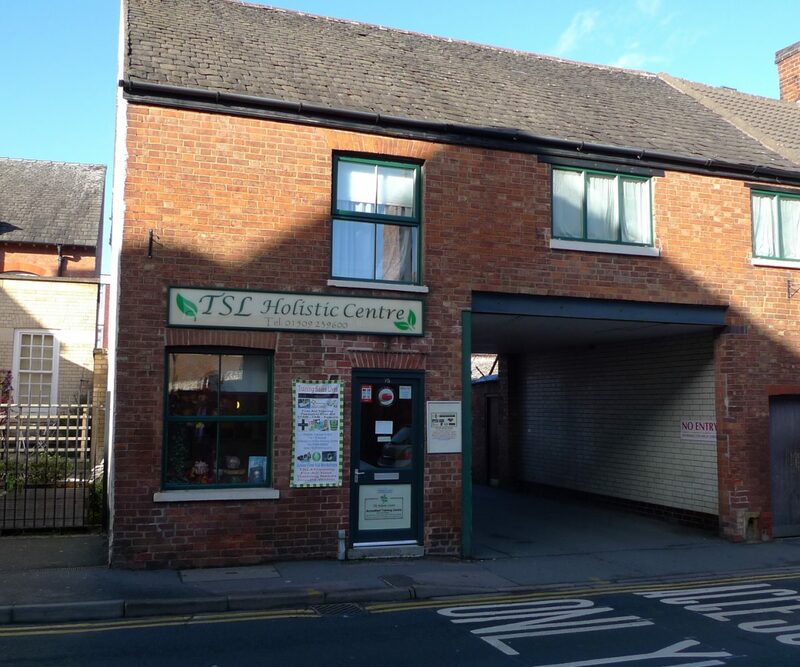 The shop is currently occupied by the TSL Holistics Centre who have successfully traded at the premises for 10 years and the shop has sui generis planning use for a beauty therapy shop. 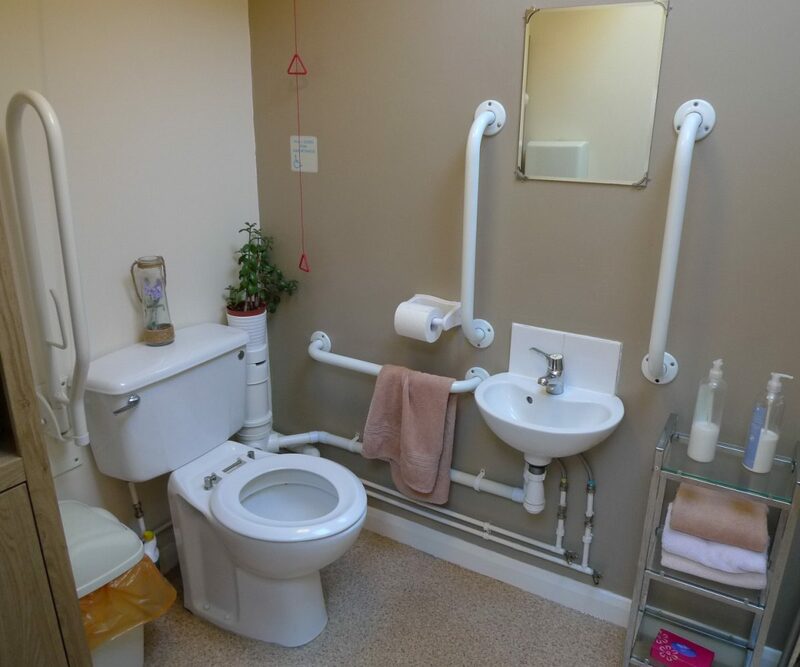 The existing business may be available for purchase together with some of the fixtures and fittings – subject to negotiation. 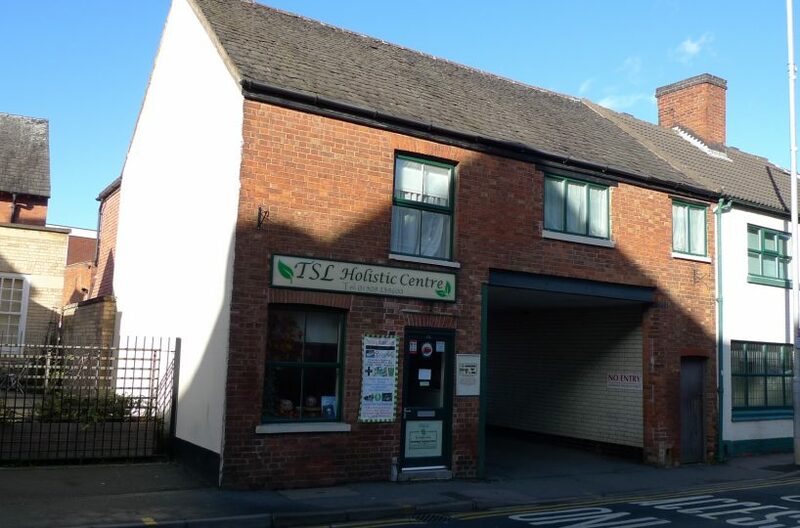 Available from April 2019 (or earlier by negotiation) with a new full repairing & insuring 5 year Lease. 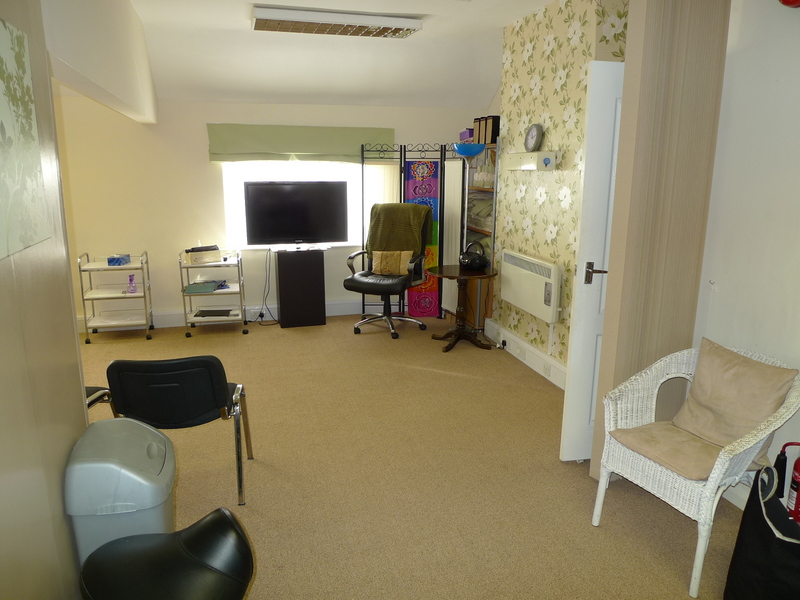 The shop was recently fully refurbished (all walls insulated & dry lined, new electrics , plumbing , etc) and has electric heating with double glazed Upvc windows and rear door, Category II ceiling light fittings and perimeter trunking and category 5 cabling. 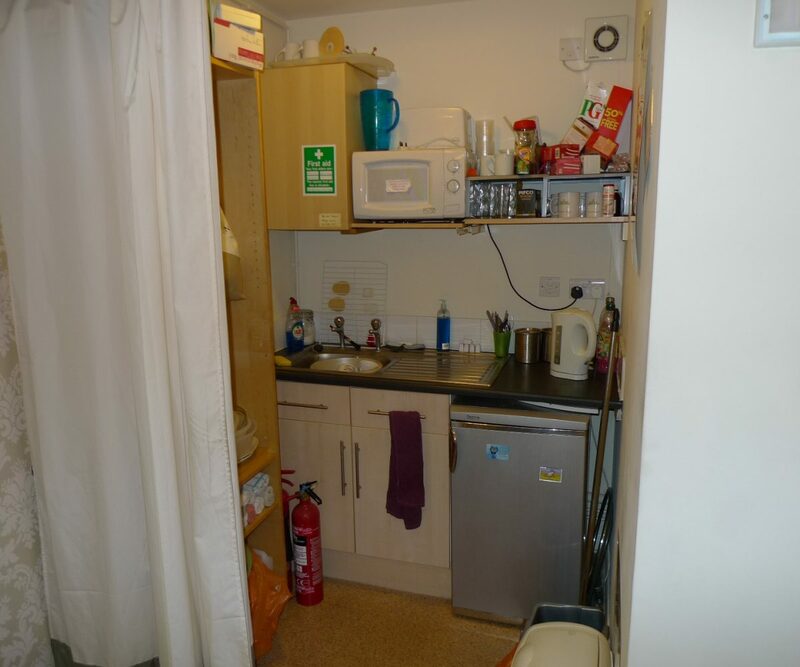 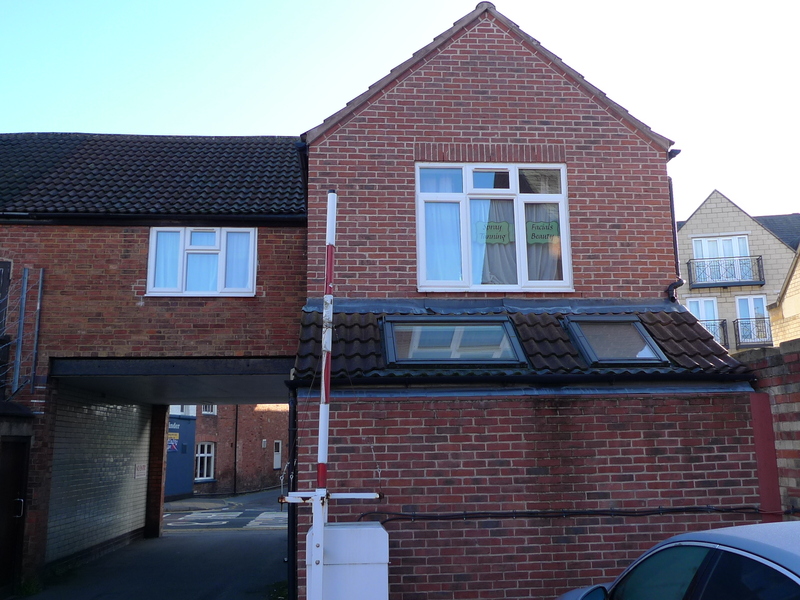 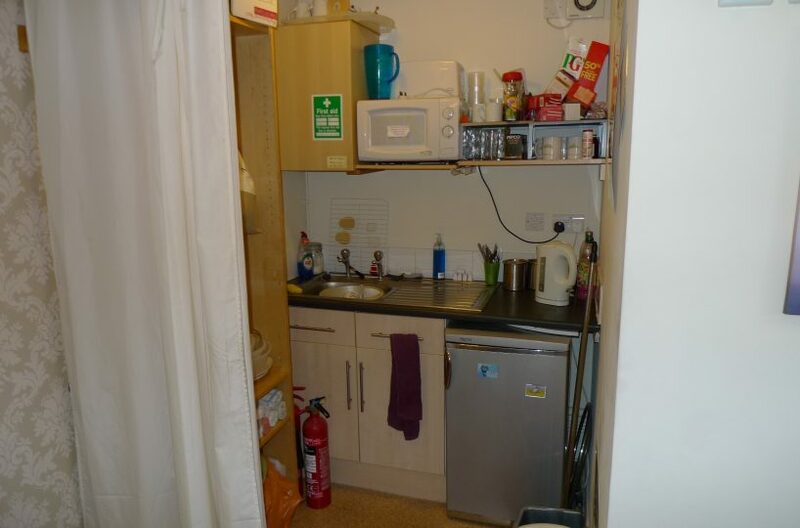 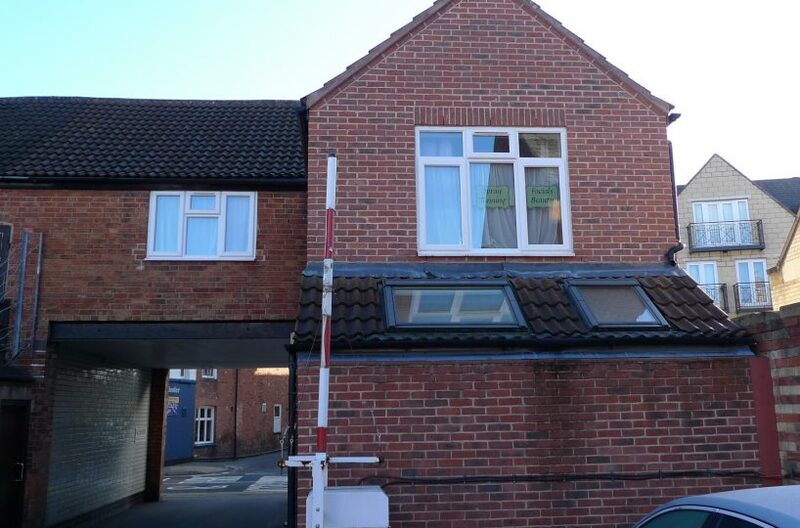 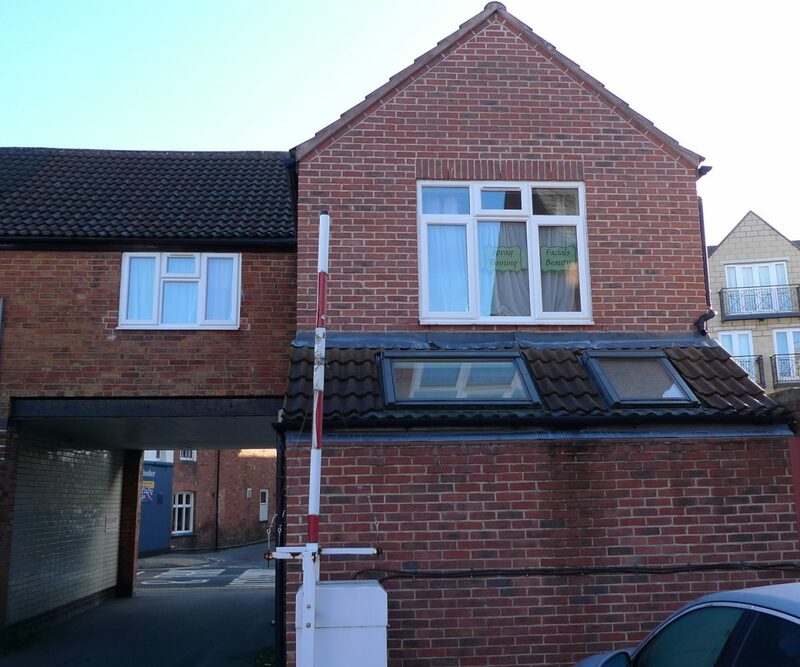 Rental £11,000 per annum exclusive. 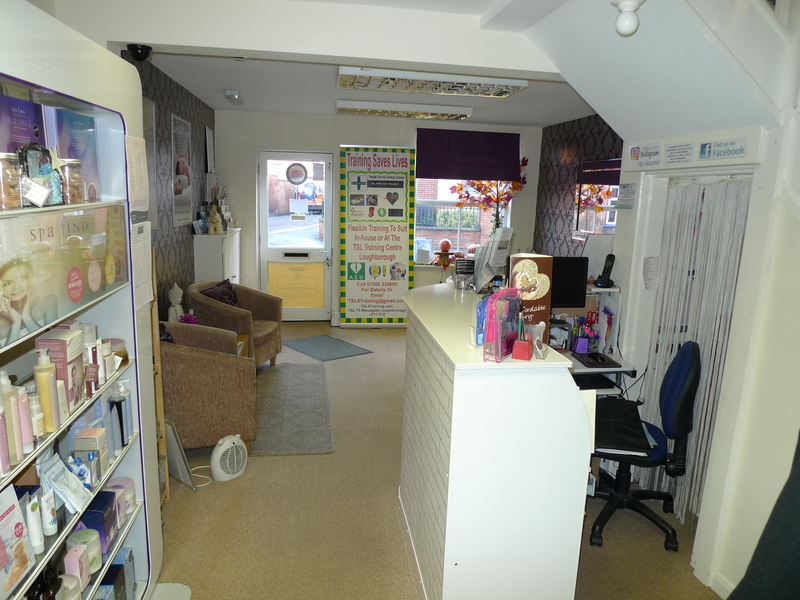 The premises are currently exempt from Business Rates due to small business relief as the Rateable value is £9,300.00.